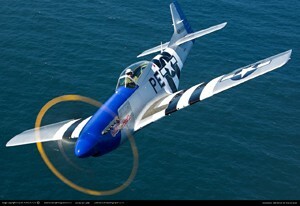 Noise junkies, aircraft enthusiasts and families looking for a fun day out should head to the Durban Airshow on Saturday 13 July 2013, where a diverse array of aircraft never before seen will do their thing on the Virginia Airport runway. 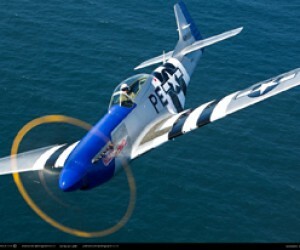 Two P51 Mustangs (the world’s most recognised World War Two warbird), the ‘Queen of Hearts’ and ‘Mustang Sally’, will be tipping their wings at the crowds visiting the airshow. A north American T-2 Buckeye will also make an appearance. A big screen televising camera footage from the Buckeye's cockpit will add an exciting new dimension to this showcase. Organisers are still working on more aircraft and shows to add to this year’s showstopping event and details will be revealed closer to the time. *Family packages will only be available online and pre-booked.